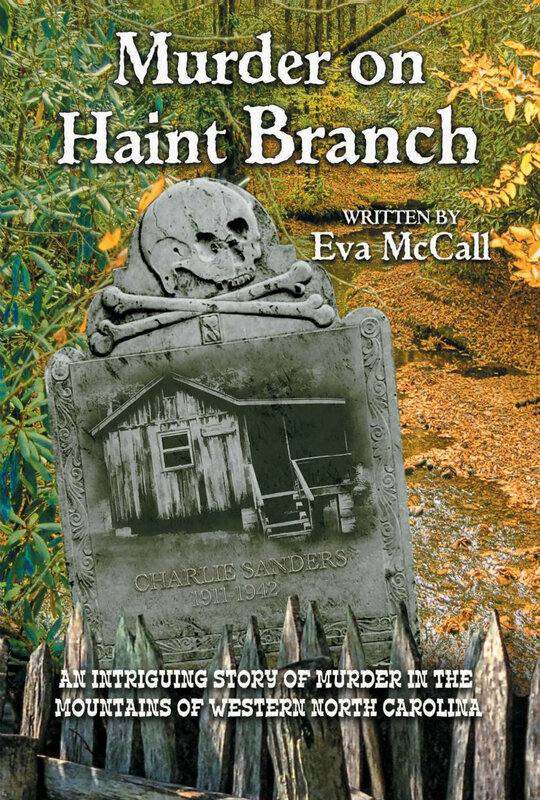 Murder on Haint Branch is an 80,000 word mystery novel set in Western North Carolina. Infidelity, moonshining, a crooked lawman, and a self-serving preacher are the building blocks for the novel. From the moment the sheriff tells Eula Sanders that her son, Charlie, has been shot, until the last few pages where we find out why Charlie died, the reader is given a glimpse into the way life really was for the Appalachian People in the early forties.